Welcome to "My Life In Credits," a fun and informative fill-in-the-blank Q&A with our favorite people. Have some questions of your own for our fashion friends? Sound off in the comments. We'll be sure to get them on the ledger for the next round. 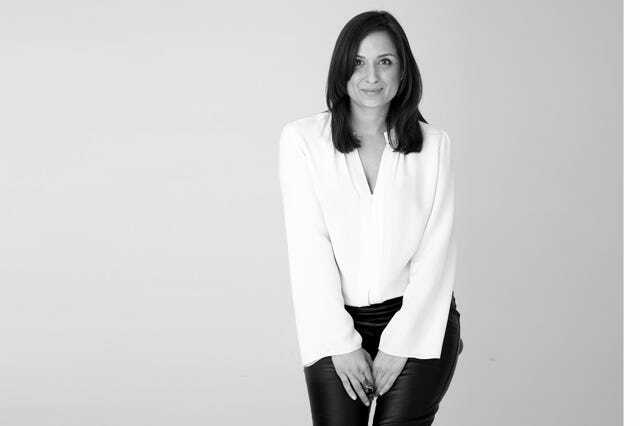 For now, find out what fashion consultant Roopal Patel is obsessing over this season. Photo: Courtesy of Roopal Patel. An Altuzarra skirt and Céline leopard-print, hair-calf espadrilles. Pieces from the Altuzarra and Céline fall '14 collections — two of my favorite designers, clearly. My Sacai green army jacket. I wear it every chance I get. A wet suit and on a board surfing somewhere. A black and red, floral-print Dries Van Noten dress that had a giant gold flower on it! 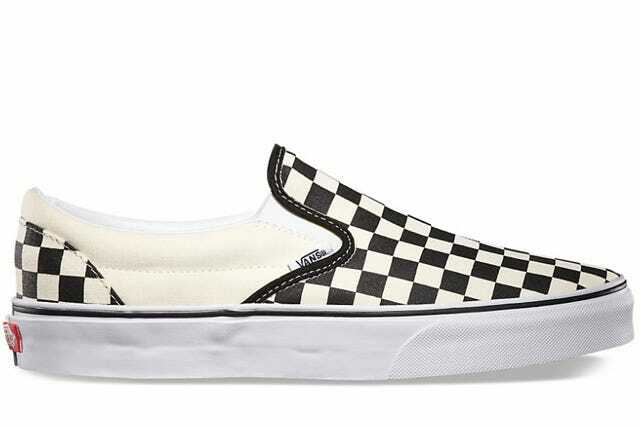 My Vans checkerboard slip-ons. They are so comfortable. Photo (left to right): Courtesy of Edward Bess; Tata Harper; Neiman Marcus. 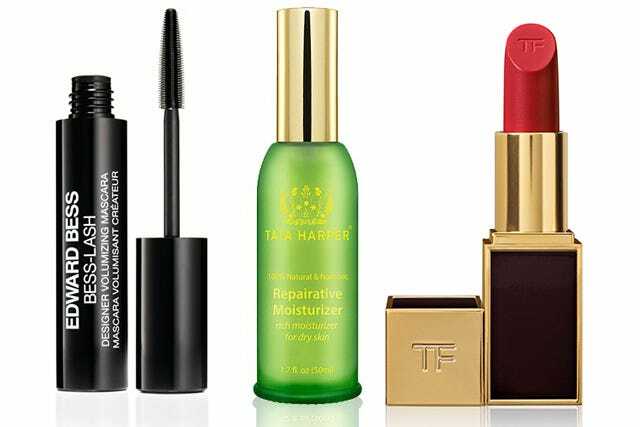 Tata Harper Reparative Moisturizer, Edward Bess Bess-Lash Mascara, and Tom Ford Beauty Lip Color in Cherry Lush. Jo Malone Grapefruit Cologne — I've been wearing this perfume for a little over 10 years now. It reminds me of soap. Super clean and crisp! Dermalogica Pure Light SPF 30. It's part of my daily ritual. Photo (left to right): Courtesy of Net-A-Porter; lemlem. A vintage mercury-ball lamp I found at a flea market and brought back to life. K Jacques St Tropez sandals and Tabitha Simmons Dolly Espadrilles. Some of the best costume jewelry I own was bought during my travels in India. I paid $5 for a fully blinged-out Deco pendant that people are constantly mistaking for real. I'm always finding things over holiday and on vacation. My entire beach wardrobe is constructed from local shops and artisans. A lemlem cover-up I purchased for Linda Fargo's birthday. Photo: Courtesy of Dezso by Sara Beltrán. I live in J.Crew Tissue V-Neck Tees. I buy them by the dozen every chance I get. I travel so much these days, so I've got packing down to a science. I use T. Antony for my carry-on luggage and checked suitcase. Everything else I fit into pouches: Reece Hudson's black quilted clutch is perfect for storing my headphones, lip balm, and hand cream while on the flight. 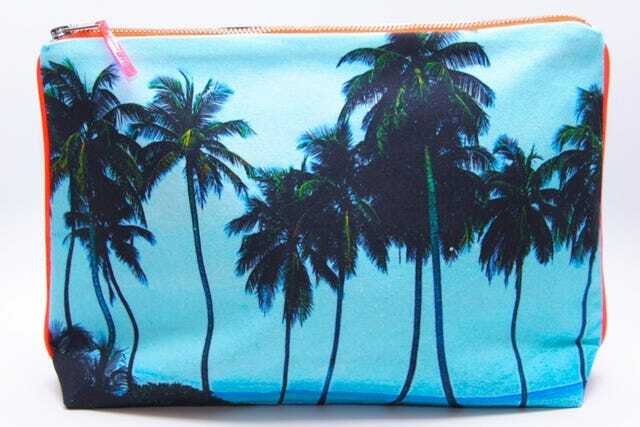 As for my jewelry and other small valuables, I keep them in this colorful palm-print clutch. And, the rest of my tech gadgets are stashed in a sleek, leather RTH pouch. One of Rosie Assoulin's colorblock gowns! A gold ID bracelet that my parents bought me for my fifth-grade graduation. It has my name engraved on it. It still fits me today, and I wear it with the Verdura Greta Garbo bracelet my parents bought me for my 30th birthday.